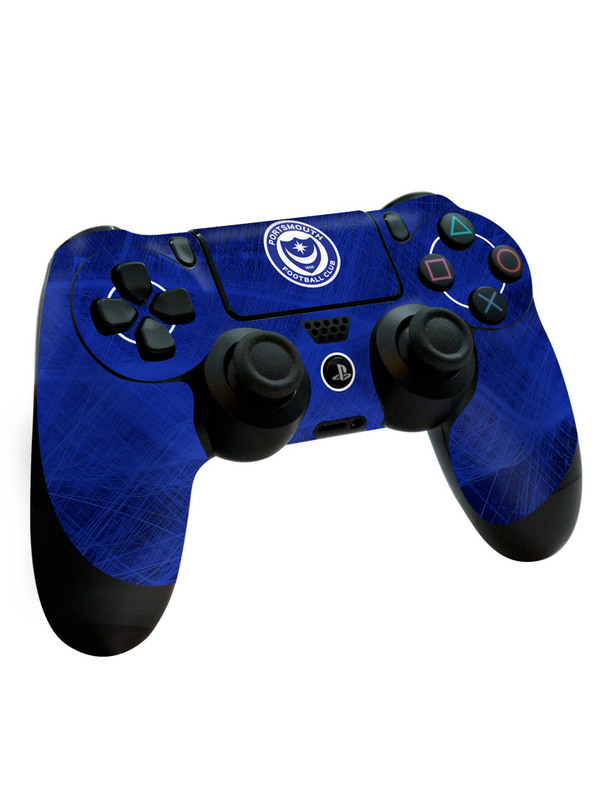 The Portsmouth FC PS4 Control Pad Skin. Two-tone blue Skin to place on your PlayStation 4 Control Pad, featuring the Club Crest. *Control pad not included, only shown for visual representation.